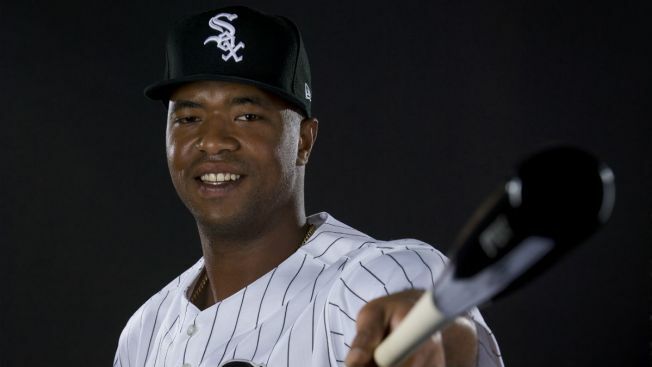 The Chicago White Sox are reportedly close to reaching a long-term deal with Eloy Jimenez, according to multiple reports. Both MLB Network insider Ken Rosenthal and ESPN's Jeff Passan reported a long-term deal was being finalized. One source told The Athletic the deal could be for six years, $43 million with two club options. Jimenez, who is ranked as one of the top five prospects in all of baseball by numerous publications, will likely be on the team for Opening Day this season. In 108 minor league games last season, Jimenez clobbered 28 home runs and drove in 75 RBI, and batted .337 in 456 plate appearances.